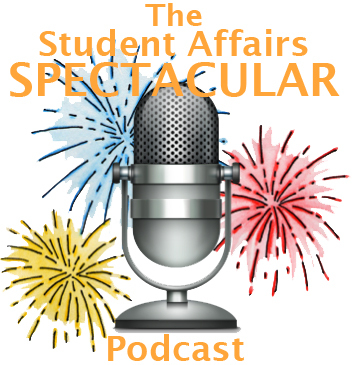 Our episode this week is a special one; it’s our first “Swift Kicking it” episode with our two hosts, Tom & Dustin (the name is an homage to the greater umbrella that The Student Affairs Collective is under, Swift Kick). Tom & Dustin catch up with each other about how life has been going, the World Cup, and all the great stuff happening in the SAC community. Expect more awesome episodes with our hosts in the future and enjoy this thoughtful morsel in the meantime.